Plant and office HVAC systems for the nation’s largest baking company are critical to this major midwest facility that specializes in supplying production of bread and buns through over 7,000 sales routes throughout the United States. These 50 ton+ refrigeration and make up air unit systems, required for bread/bun coolers, production cooling and clean air ventilation, were continuously getting clogged with high volumes of cottonwood seeds, creating an increase in system downtime and maintenance. Their local filter distributor recommended that PreVent® Equipment Protection Filters be installed on the air intakes of the York condensing units. Each application has its own installation challenges, so PreVent has a variety of design features which allow the filters to be attached easily and securely. Cleaning routines are simplified, equipment efficiencies optimized and maintenance man-hours are utilized more efficiently. 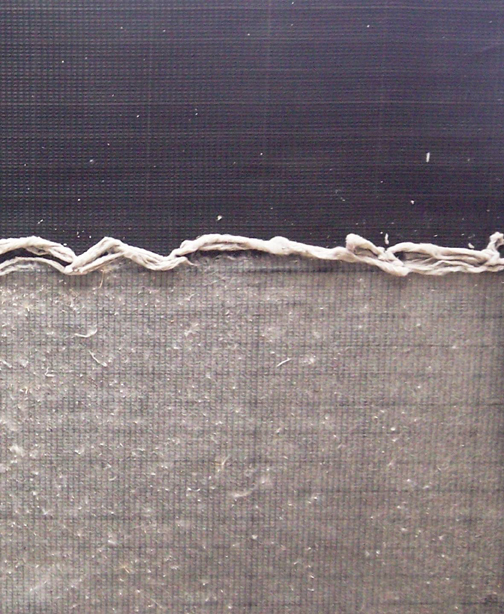 Filter screens can be easily wiped clean with a broom or shop vac.